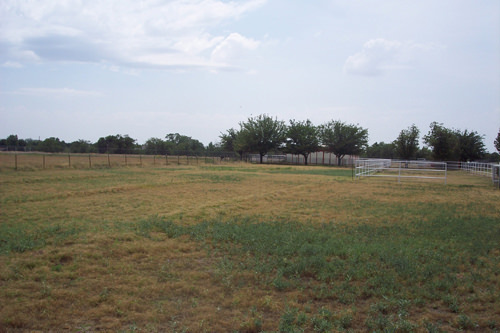 Acreage: 6.05 contiguous surface acres. 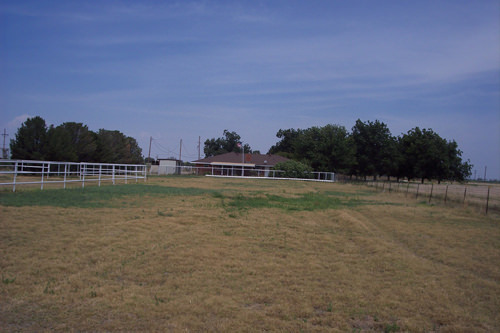 Description: The East 19th Street Farm is located just 10 minutes from downtown Roswell, NM. Access to the property is by East 19th Street, which is a paved two-lane roadway. The entire property is fenced with an eight-foot security fence. Access is gated and may be locked. Approximately two-thirds of the land area is irrigated ground planted in improved native grass utilized primarily for grazing. 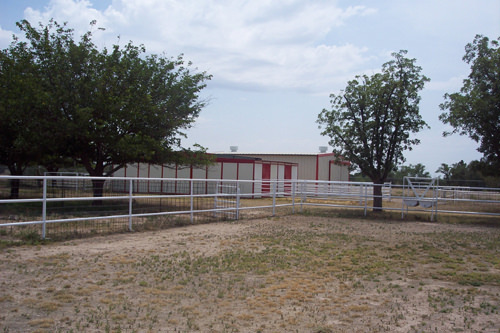 This would make an ideal horse property with complimentary improvements to include an enclosed horse barn with four enclosed stalls, each with an outside run. 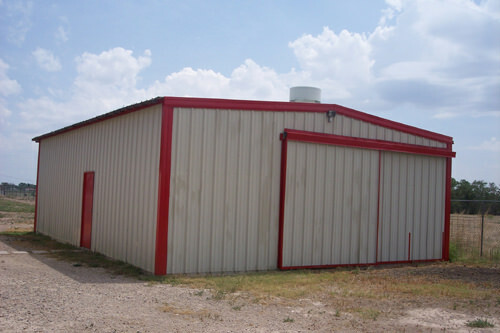 Adjacent to the horse barn is an enclosed hay barn with an interior insulated enclosure that may be utilized as a workshop or tack room. Across from the barns is an open sided loafing shed fenced into to pens. 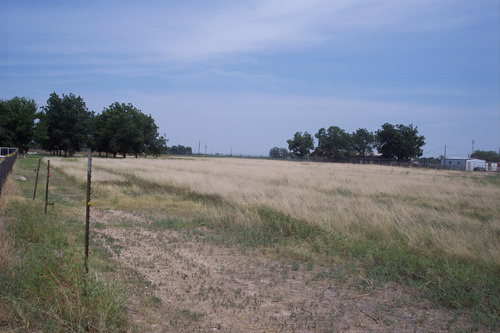 The irrigated ground is planted in a variety of native grasses utilized primarily for grazing, but may be baled if desired. The surface area is flood irrigated from one artesian well utilizing large PVC gated pipe, which is easy to maintain. 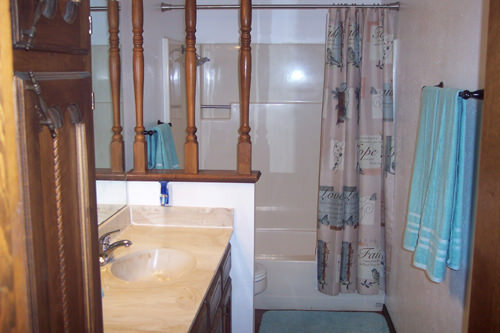 The well is a shared well with adjoining properties. Each user has a separate water meter and electric meter. The well is located just west of the property a short distance. 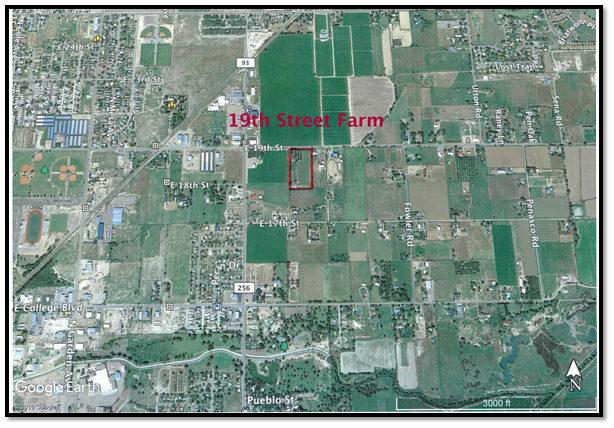 Water Rights: The 19th Street Farm is allocated 5.77 acres of historic artesian water rights with a 3 acre foot per acre per year allocation of water. The irrigation water rights are listed with the New Mexico State Engineer’s Office under file # RA-0194-B. The priority date of the water right is December 1, 1900. 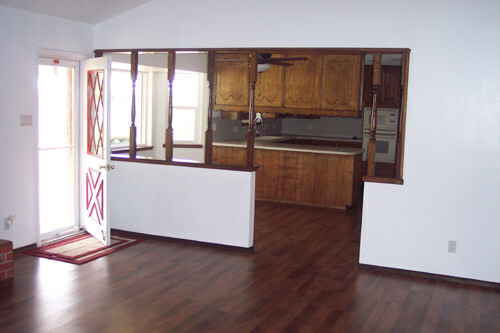 Residence: The residence on the farm was originally constructed in the 1970’s, but has been maintained with a recently completed remodel to include new windows, new flooring and carpet, new interior paint and newly installed storm doors. 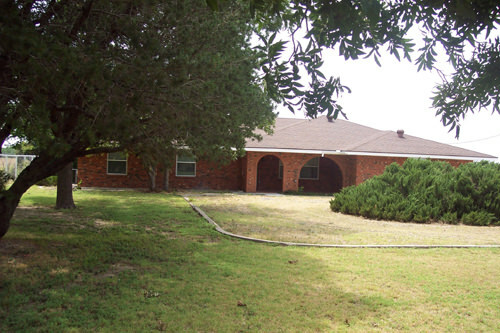 The residence is in good livable condition. 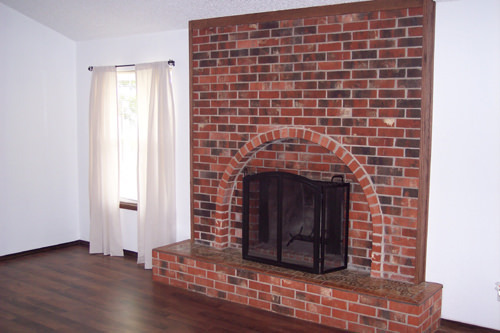 The interior of the residence is comprised of three bedrooms, two baths, kitchen, breakfast area, formal dining room, living room, den, and utility room. 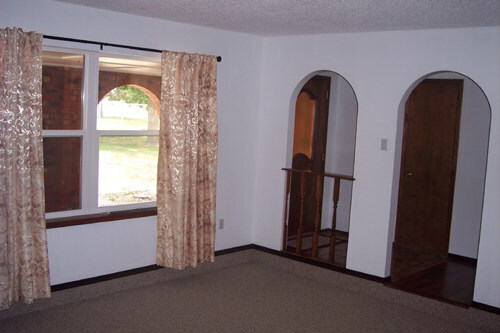 There is a spacious two-car garage attached to the residence with direct entry into the house. 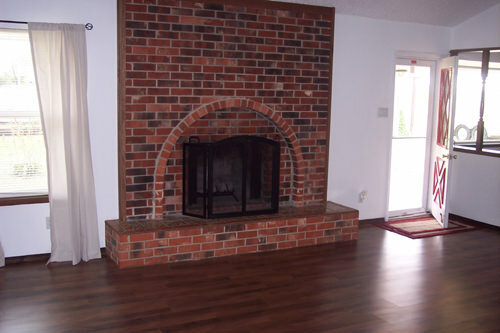 Total heated floor space is estimated to be 2,281 square feet. 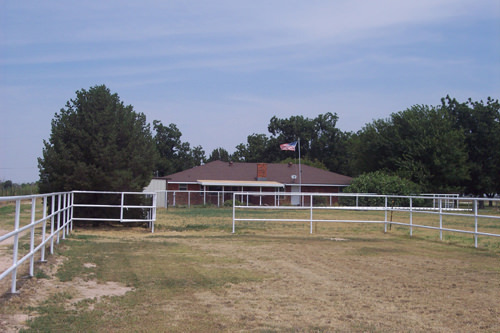 Improvements: Additional improvements on the property include an enclosed horse barn with four stalls, two on each side. Each of the stalls has an outside fenced run of welded pipe. 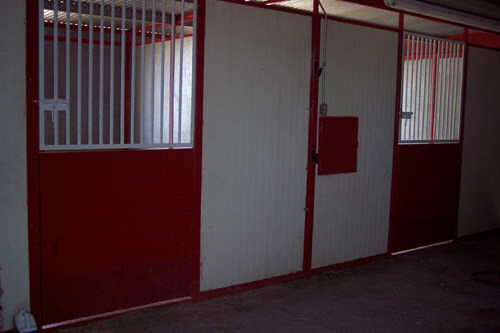 A steel frame enclosed hay barn is adjacent to the horse barn with large sliding doors for easy access. To the west of the two barns is a steel frame loafing shed partitioned into two separate areas by a welded pipe fence. Everything has been freshly painted and is in good condition. 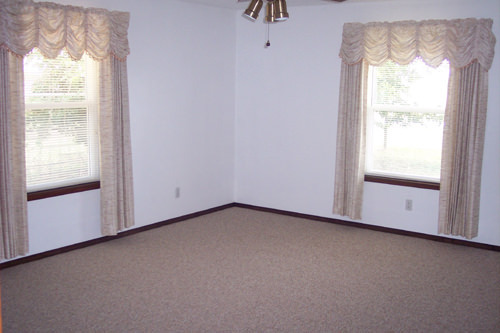 Price: $400,000.00 Cash or terms acceptable to the Seller. Comments: The 19th Street Farm has it all for a reasonable price. 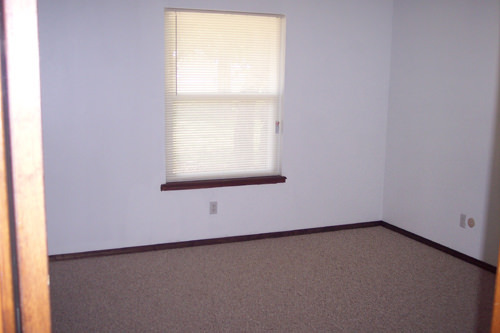 The home is clean and move-in ready. 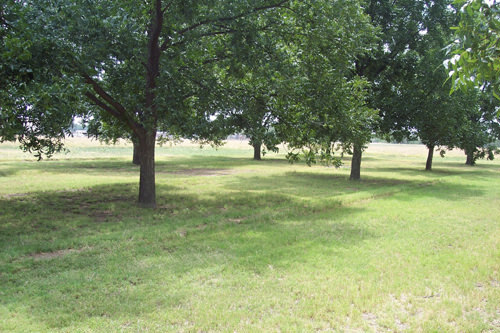 The acreage has a full compliment of water rights to allow any number of opportunities. 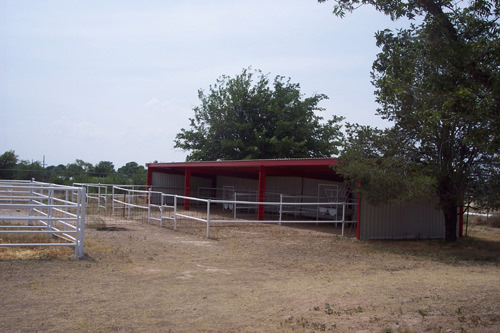 The facilities are designed for horses with plenty of pasture to allow them to be turned out and not kept up and fed. This is a rural property adjacent to an urban area. There are not many like this around.